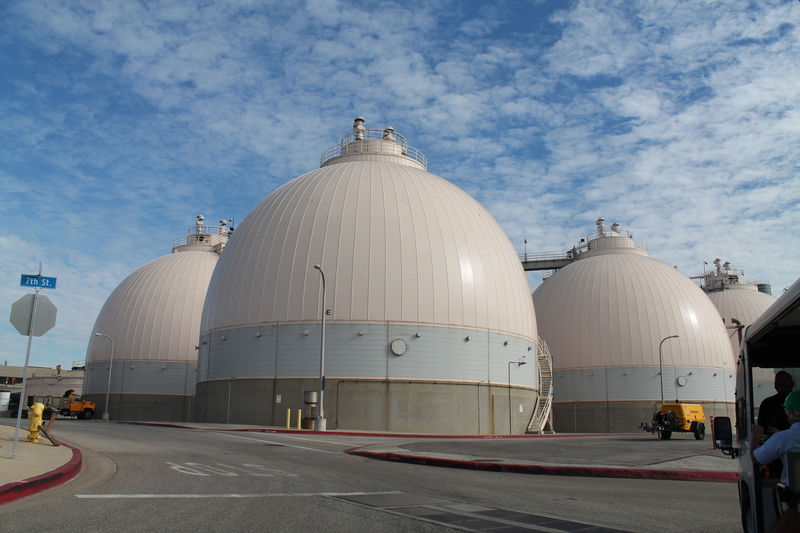 This morning, Kathleen and I took a tour of the Hyperion sewage treatment plant on the beach just south of LAX. This outing was organized by the Obscura Society. We’d been on their “Field Trip Day” last fall, as well as trips to Pinball Forever and the Bunny Museum. 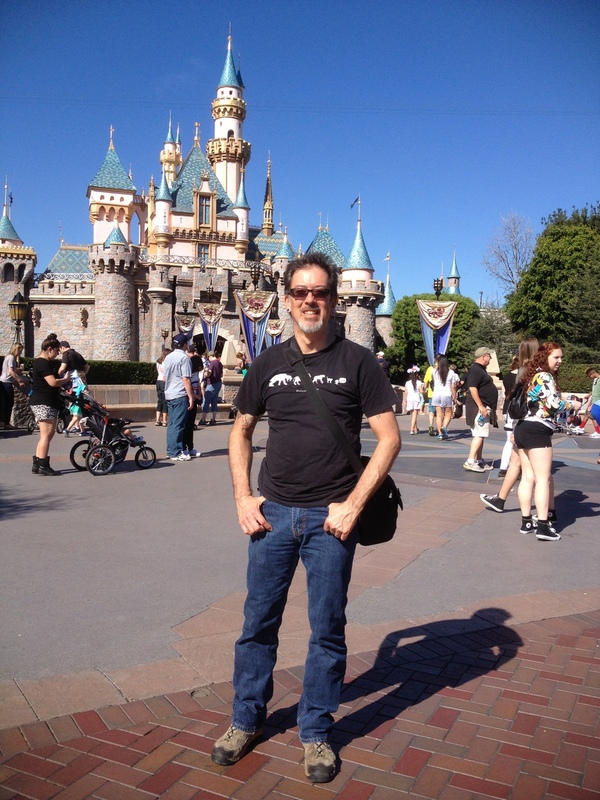 So when we got the notice about a trip to “The Disneyland of Poop“, well, we just had to sign up. 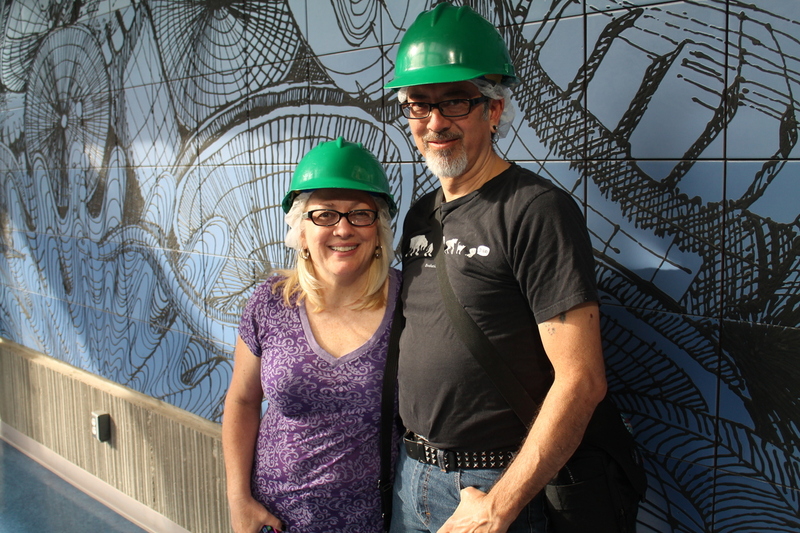 The tour began in their visitor center, where they issued us hairnets and hard hats. 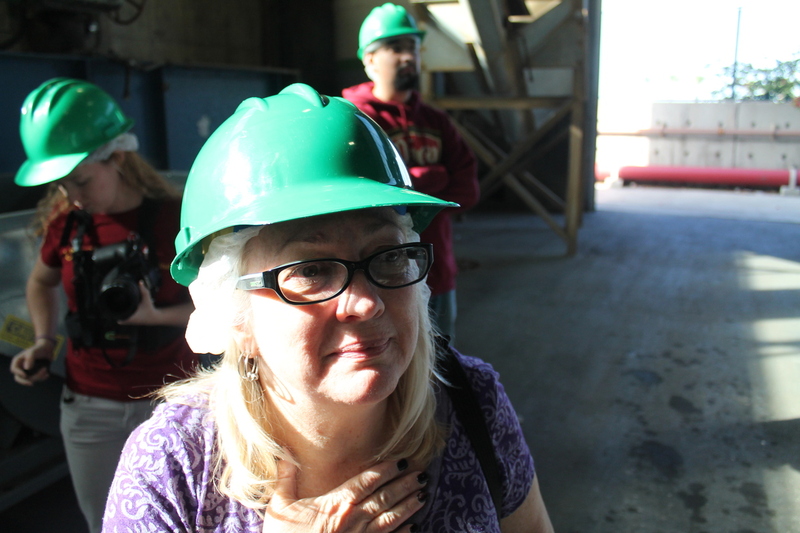 Then, we got on a tram, just like at Disneyland, for the ride around the plant. We saw the big settling tanks, and the tall digesters, all of which were mercifully covered. We stopped in to the building where they load the sludge on trucks to be taken to the farm that DWP owns in the Central Valley. They said it’s used to fertilize the crops there, which are then sold for animal feed. Next, we went to see Headworks. 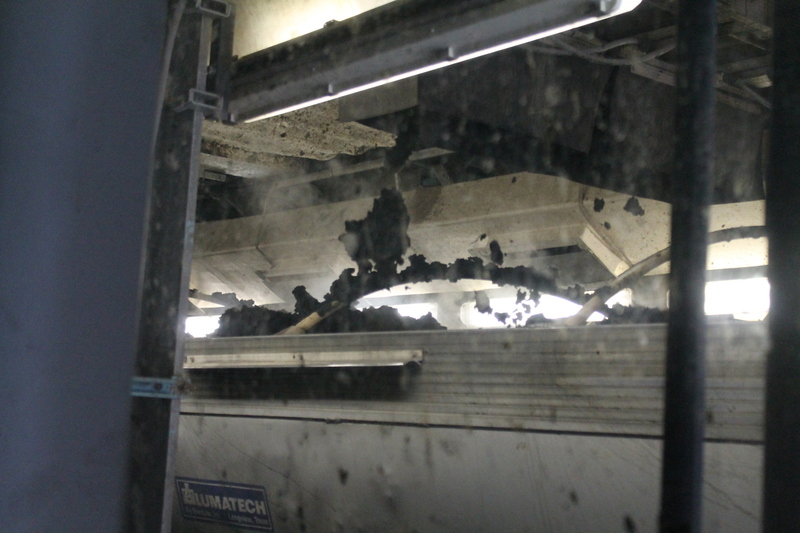 This is the first stage of processing, where the raw sewage is passed through coarse screens to filter out large solid objects. They said they get a lot of candy wrappers, and also a fair amount of money. And indeed, we saw a dollar bill that was raked up by the automated screen-scrapers. 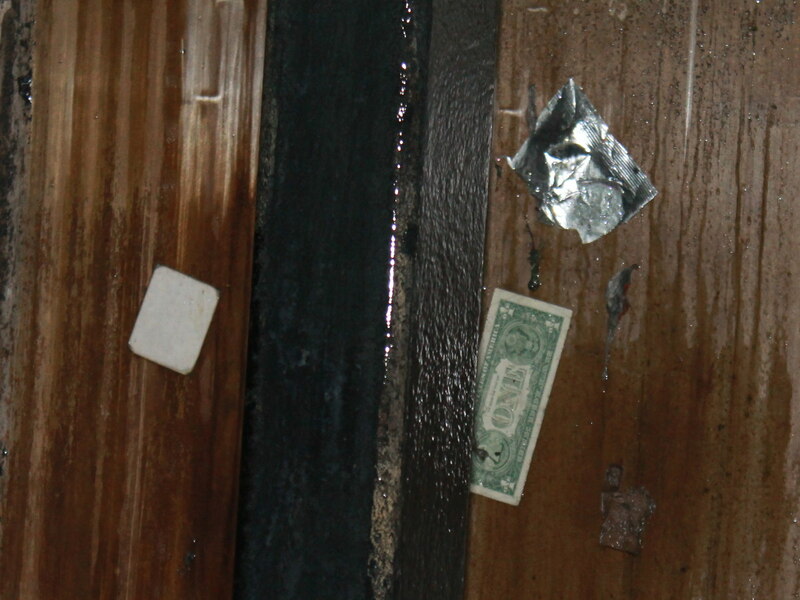 They told us the money is sanitized and ends up back in circulation. And here, I always thought “flushing money down the toilet” was just a figure of speech. But it’s a real thing. Mostly, though, the rakes were just continuously pulling up a foul-looking and smelling glop of toilet paper and such. Yick. The final stage of treatment is the clarifying tanks. 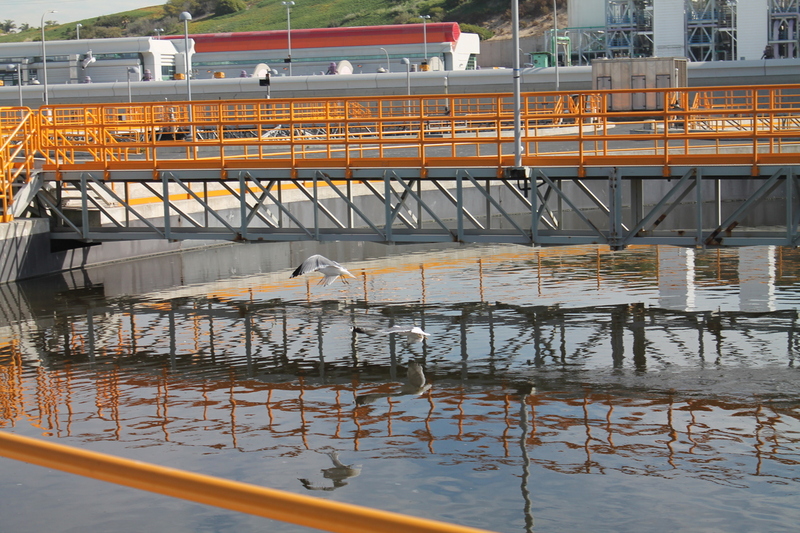 By now, the water is clean enough that the tanks can be open, and there were ducks and seagulls in them. 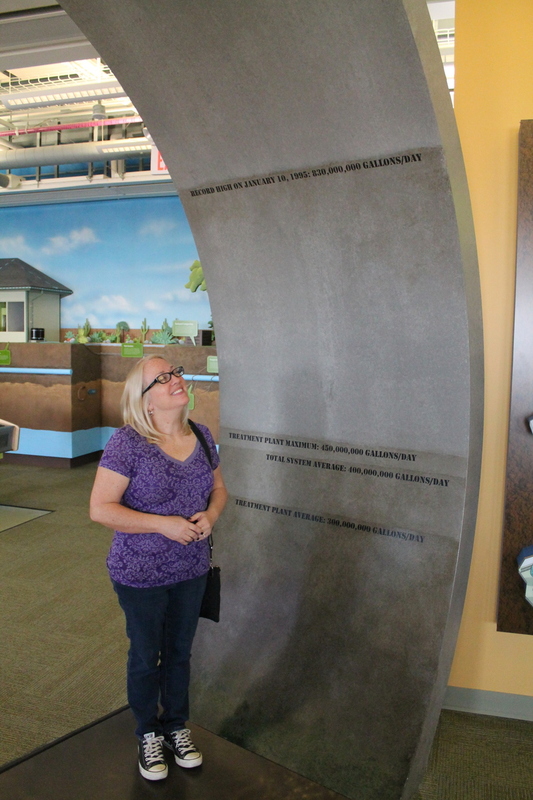 At the end of the tour, we came back to the visitor center, and we went upstairs to see their little museum. 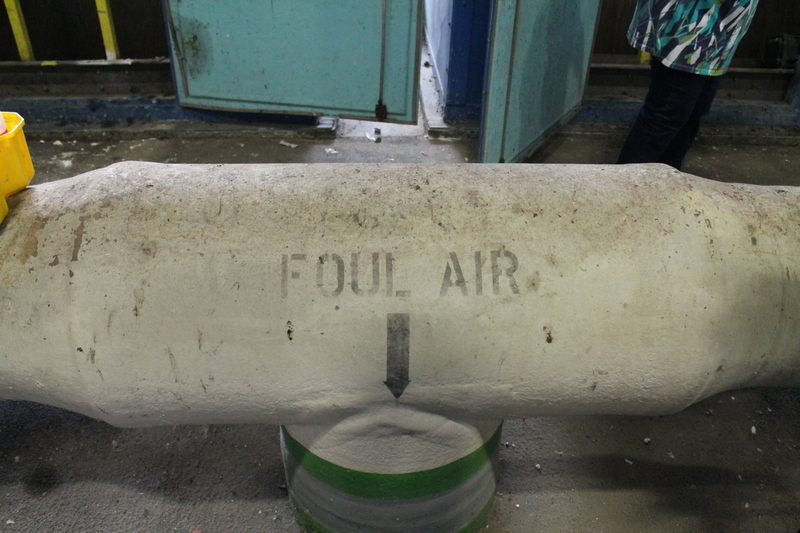 They had a piece of 12-foot sewer pipe to stand in, just to get an idea of just how much sewage they process every day. Lastly, we got a tour of one of the labs with a marine biologist who works there. 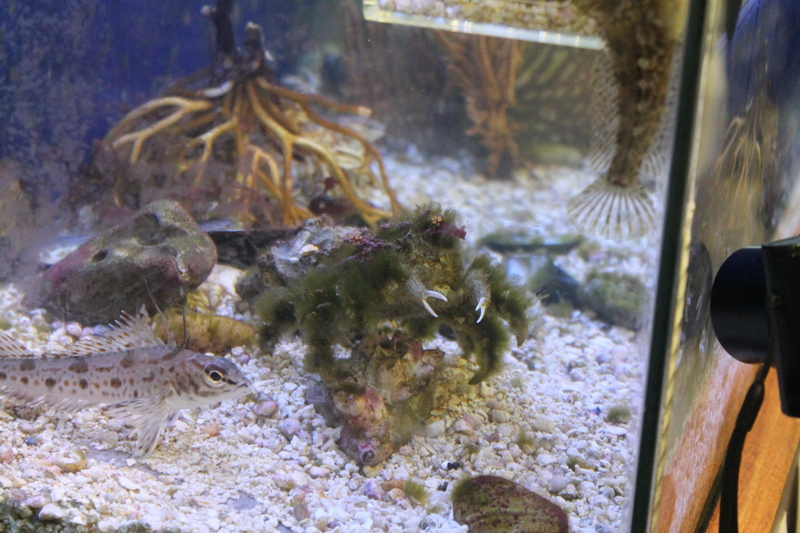 She showed us a fish tank with specimens of the sorts of fish and other creatures that live in Santa Monica Bay. 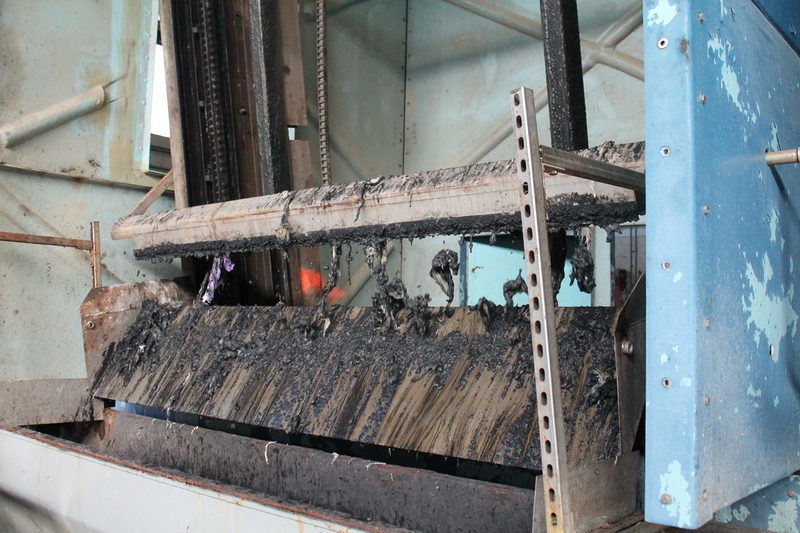 It is the biologist’s job to be sure that the outflow from the plant doesn’t damage the undersea habitat. So, after all that was done, it was only about noon. Since we had taken the whole day off, we thought that going to the real Disneyland might be a fun way to round out the day. So we went from “The Crappiest Place on Earth” to “The Happiest Place on Earth”. This adventure sort of bookends the whole human experience in a way.